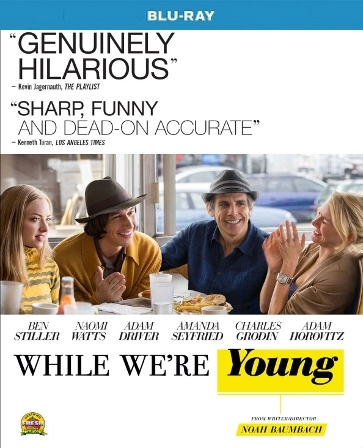 Ben Stiller and Naomi Watts shine in this fresh and insightful comedy from filmmaker Noah Baumbach. After Josh (Stiller) and his wife Cornelia (Watts) meet a free-spirited twenty-something couple (Driver and Seyfried), they adopt a new lifestyle complete with hip-hop dance classes and mind-expanding parties. 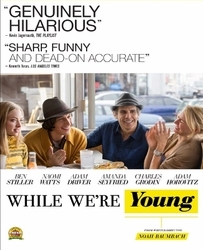 But with each hilarious attempt to act young, Josh and Cornelia start to appreciate the rewards of growing old together.